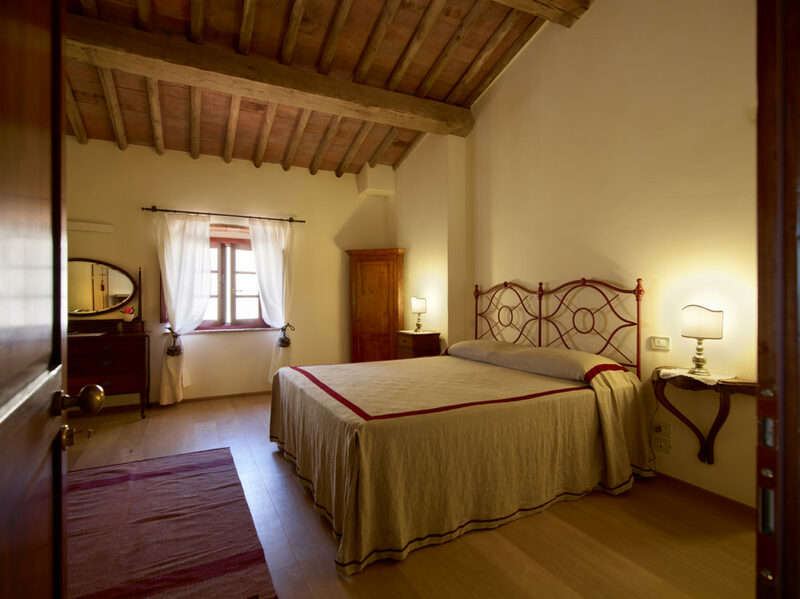 Cassero: room with a double bed and a single bed, on the ground floor with direct access to the private patio. 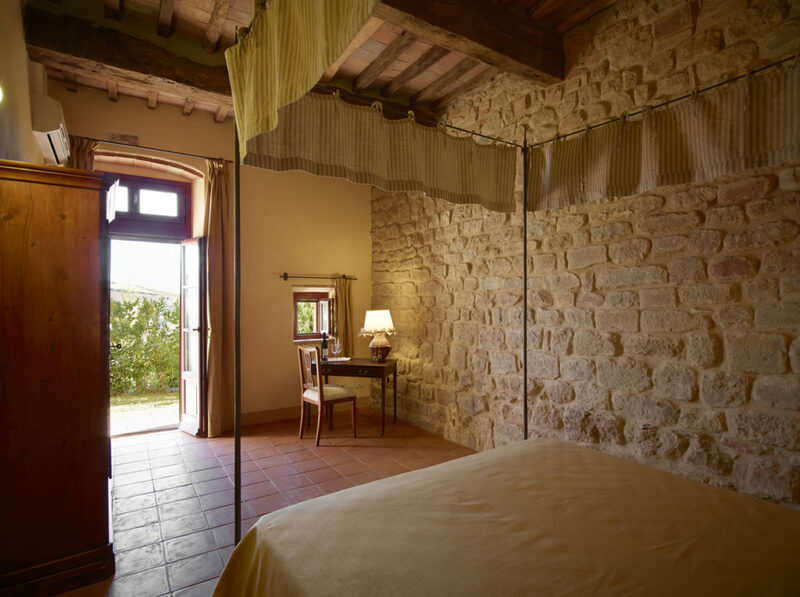 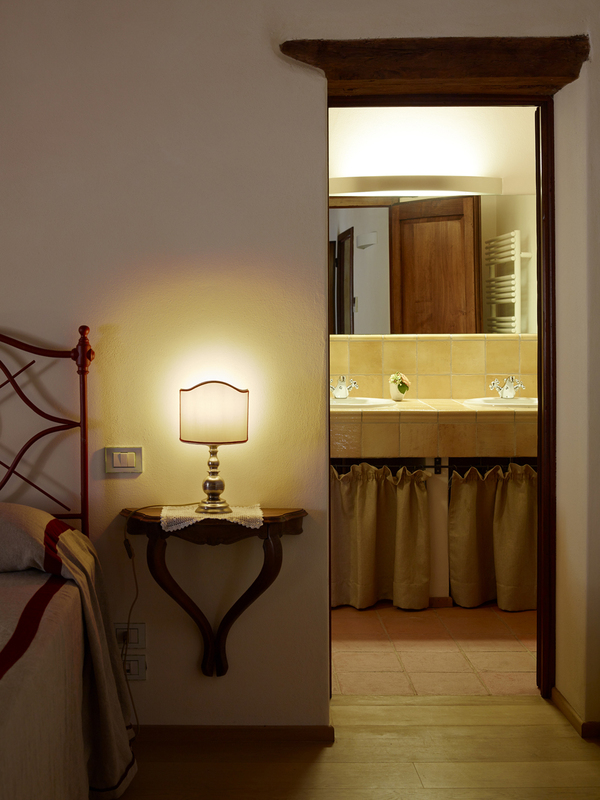 Corte: room with a double bed and a cot, located on the first floor, the room takes its name from the view on the internal courtyard of the village. 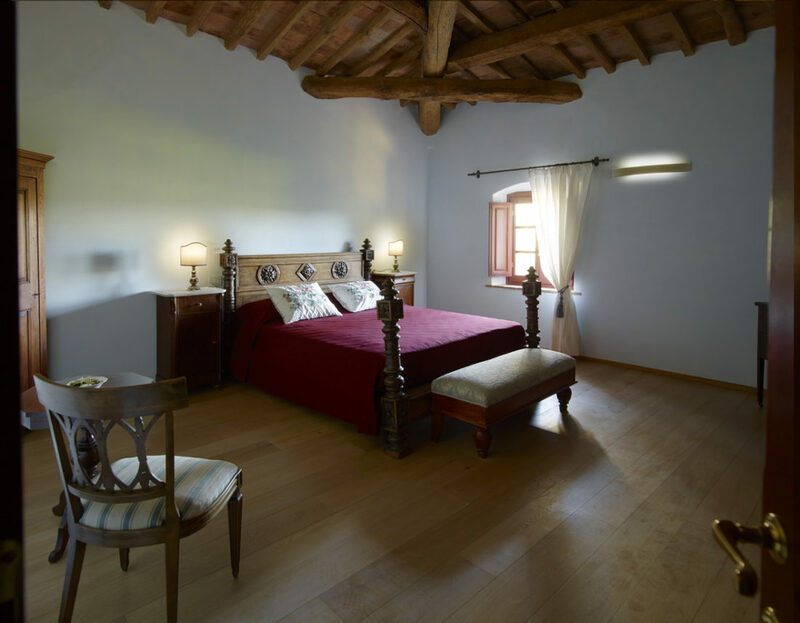 Contessa: first floor bedroom with double bed and single bed, the room takes its name from the bed in the room that belonged to the Countess owner of the village.